Carter Mechanical – We Provide HVAC Solutions for Homeowners and Business – Larry Carter owner of Carter Mechanical has been serving customers heating and cooling needs in Michigan since 1993. We Provide HVAC Solutions for Homeowners and Business – Larry Carter owner of Carter Mechanical has been serving customers heating and cooling needs in Michigan since 1993. Whether you need heating and cooling HVAC services in Michigan for your home or business, Carter Mechanical is your go-to repair and installation service. 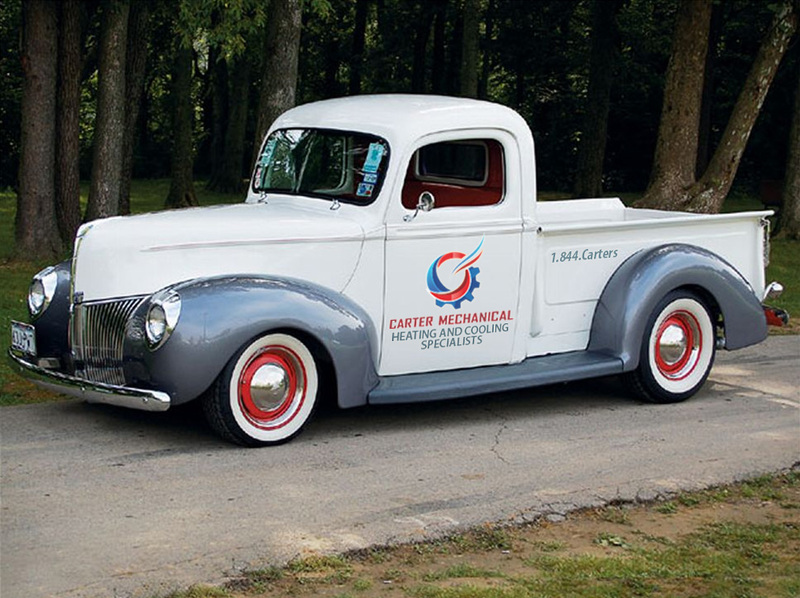 Carter Mechanical is here for you. We’ve been serving Michigan companies and homeowners since 2003: we know our heating and cooling. When it comes to servicing/repairing or installing AC and heating equipment in Michigan, no one comes close to Carter Mechanical. Continuously research and offer ways for our customers to save energy and money. In other words; geothermal anyone? Continuously train – and retrain our team members in the newest HVAC technologies. Enjoy “talking HVAC” with anyone who will listen. When it comes to heating and cooling HVAC services in Michigan, no one beats Carter Mechanical for our quality of service!